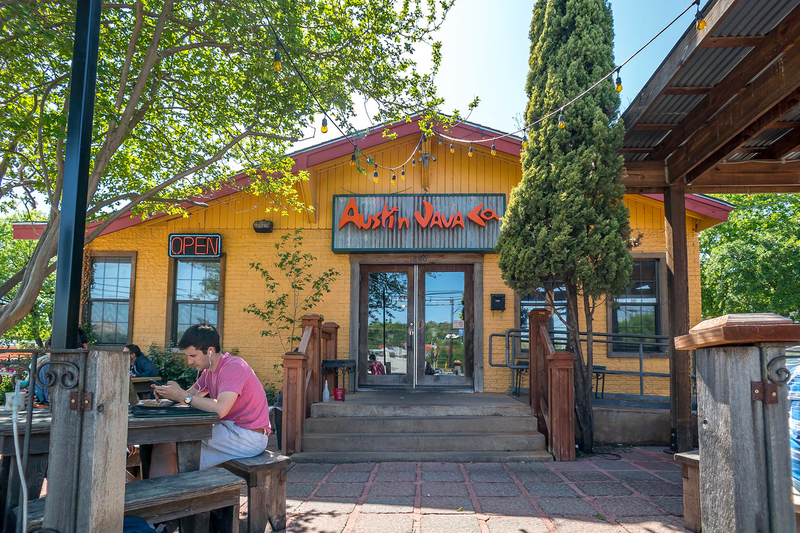 Austin’s current epicenter of hipness, East Austin counts among the city’s fastest-growing neighborhood. 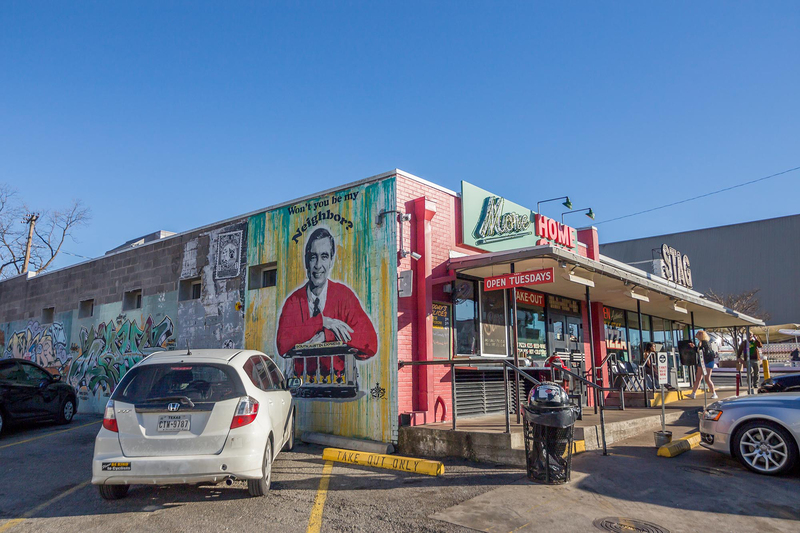 Artists and creatives flock to this eclectic area for its independently owned shops like East Side Pedal Pushers, buzzy restaurants like La Barbecue and Launderette, and energetic watering holes such as Whisler’s, Lustre Pearl East, and Violet Crown Social Club. Median home sale prices hover around the low to mid $400s. However, many homebuyers consider the higher price a fair trade for the neighborhood’s vibrant scene. 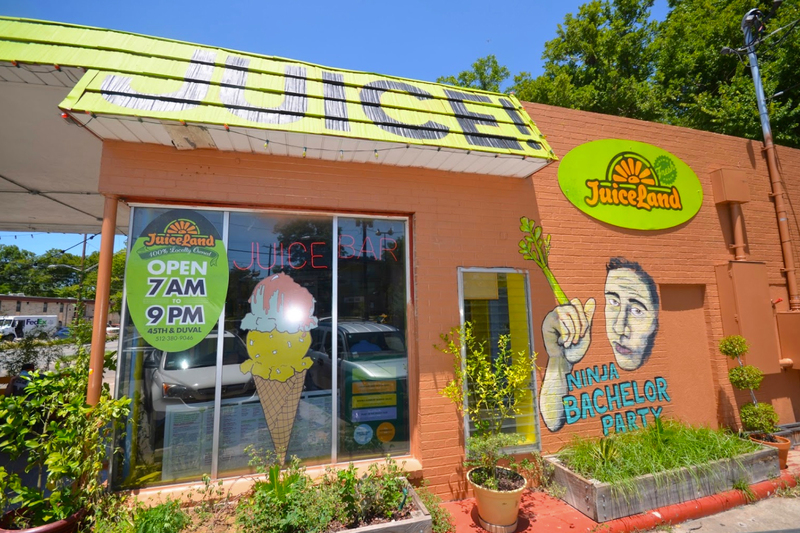 If proximity to trendy places to eat, drink, and shop is a top priority, East Austin is the place to be. Homebuyers in search of an urban neighborhood with small-town charm and a slightly slower pace of life find Hyde Park a perfect fit. Just a quick Metro or bike ride from the downtown area, Hyde Park features historic houses, abundant trees and greenspace, and cozy eateries like Sala & Betty and Quack’s Bakery. Hyde Park also boasts a speedy commute to the University of Texas campus, making it a great option for students and university employees. Median home prices here come in around the high $400s. However, the neighborhood’s brief commute to Downtown Austin, along with its appealing businesses and aesthetic value, make it a worthy investment for millennial homebuyers. Known to Austinites as “SoCo,” this South Austin neighborhood is a top pick for millennials who want to be close to the nightlife action. South Congress’s eponymous main drag is lined with dozens of trendy bars, concert venues, and tasty food trucks. SoCo highlights include The Continental Club for live music, Ego’s Lounge for karaoke, June’s All Day for wine, and the Mellizoz truck for tacos and tortas. Median home prices are in the high $500s, and transportation options in the neighborhood are among the city’s best, with a number of Rapid bus stations accessible on South Congress Avenue. 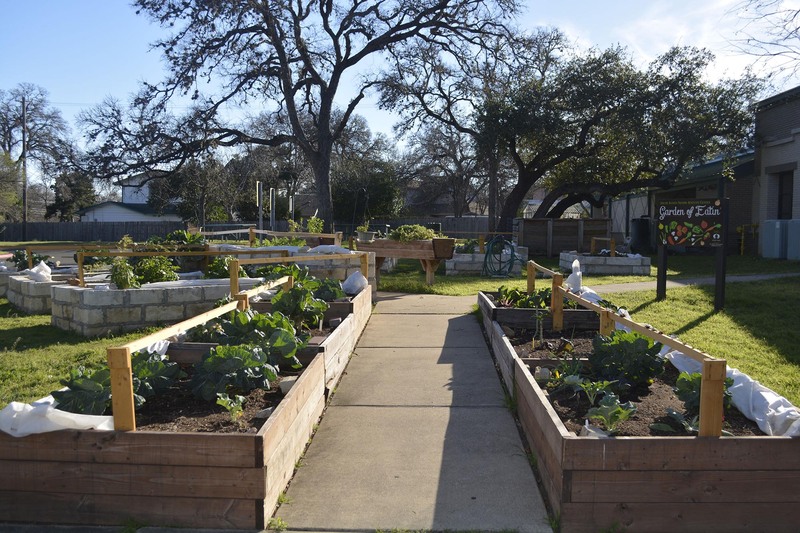 In South Lamar, residents will find a singular blend of “Old Austin” and “New Austin.” South Lamar is a prime neighborhood for outdoor lovers, thanks to its location near popular attractions like Barton Creek, Zilker Park, and Lady Bird Lake. 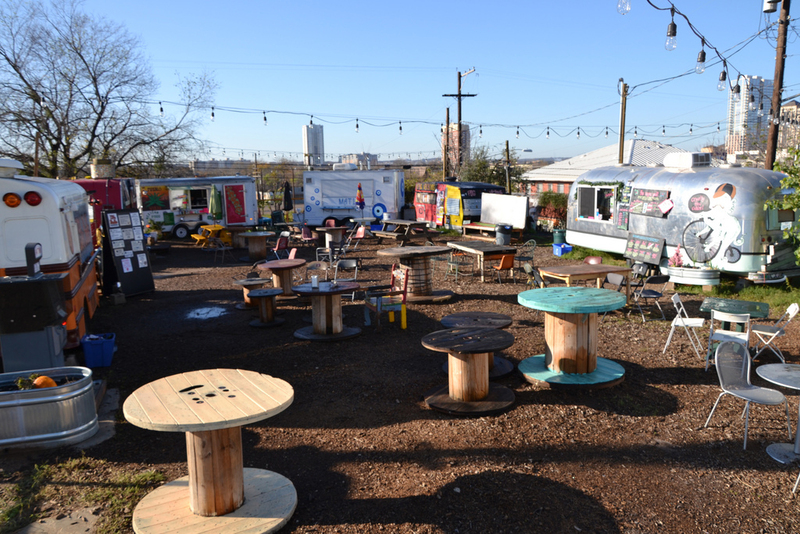 While South Lamar is home to a wide range of food trucks, live music venues, bars, and restaurants, it hasn’t yet reached the saturation level of Downtown Austin or South Congress, making it a good bet for millennials on a budget. Some of the local favorites in the neighborhood include old-school classics like The Broken Spoke, freelancer meccas like Radio Coffee & Beer, and high-end dining spots like Uchi. The median home price in South Lamar comes out in the low $400s. Due to newer condo developments, prices in the northern region of the neighborhood are on the higher end. For bargains, millennial homebuyers will want to look south of Ben White Boulevard, where bus routes become scarcer and deals can still be found. Austin’s Old West historic district borders downtown and the Lady Bird Lake waterfront, making for an easy work commute amid abundant natural beauty. Due to strict zoning laws, homes in Old West cannot exceed a certain size, rendering the neighborhood free of massive condo developments. This keeps prices down and allows Old West to preserve its classic and quaint neighborhood appeal. Old West’s shopping district includes locally owned businesses like El Interior and Fiddler’s Green Music Shop. Because the neighborhood is directly adjacent to downtown, Old West commands higher prices than other prime hotspots. Median home values are often in the high $800s, putting them well above city averages. Residents who value short work commutes and old-fashioned allure may consider Old West worth the extra bucks.